Released on june 16, this pycommand for Immunity Debugger replaces pvefindaddr, solving performance issues, offering numerous improvements and introducing tons of new features. pvefindaddr will still be available for download until all of its functionality has been ported over to mona. Together with the release of this documentation, we are also proud to be able to release mona.py v1.1 . Important : Mona only works on Immunity Debugger 1.83 and up, and WinDBG. That’s it. mona.py is now installed. Enter !mona and press return. At the top, you can find the global options. The second half of the output contains all available commands. If you want more information about the use of a certain command, you can simply run !mona help . Before using mona, I strongly recommend making sure you are running the latest version. If you are using the stable release, you won’t see updates that often (new version releases are often announced on twitter or Google+). If you are using the trunk release of mona.py, you might want to update on a regular (daily) basis. Starting from mona.py v1.1 you can switch between stable and trunk releases, by using the -t option. One of the issues we had with pvefindaddr was the fact that all output was written into the Immunity Debugger program folder. Since the output files for a given command, ran on different applications, carry the same name, you would basically end up overwriting the previous output. If you want to further group output, you can even use the %i variable in the workingfolder parameter. This variable will get replaced with the process ID of the application being debugged. 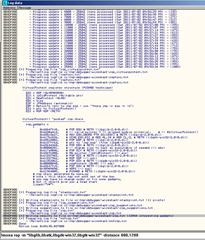 This configuration parameter is written into a file called “mona.ini”, inside the Immunity Debugger application folder. Mona has a second configuration parameter, allowing you to always exclude certain modules from search operations. If you want to ignore modules loaded by shell extensions, virtual guest additions, antivirus, etc etc, you can simply tell mona to ignore them using the following config command. !mona config -set excluded_modules "module1.dll,module2.dll"
!mona config -add excluded_modules "module3.dll"
If you want to remove a module from the list, simply look for mona.ini in the Immunity Debugger program folder and edit the file. This variable will be used when producing metasploit compatible output. If you set this variable, it will be used in the author section of a metasploit module. Global options allow you to influence and fine tune the results of any search command that produces a list of pointers. This option allows you to specify the modules to perform the search operation on. If you specify -m, it will ignore all other module criteria (set by option -cm or set as default behaviour for a given command). You can specify multiple modules by separating them with comma’s. This option allows you to set the criteria (c) a module (m) should comply with to get included in search operations. (note : this will also include the non aslr and non rebase modules). You can use the “true” value to override defaults used in a given command, you can use “false” to force certain modules from getting excluded). The cp option allows you to specify what criteria (c) a pointer (p) should match. pvefindaddr already marked pointers (in the output file) if they were unicode or ascii, or contained a null byte, but mona is a lot more powerful. On top of marking pointers (which mona does as well), you can limit the returning pointers to just the ones that meet the given criteria. If you specify multiple criteria, the resulting pointers will meet ALL of the criteria. If you want to apply “OR” to the criteria, you’ll have to run multiple searches. We believe this is a very strong feature. Especially with ROP exploits (where large parts of the payload consist of pointers and not just shellcode), the ability to finetune the pointer criteria is very important (and an often missing feature from other search tools). This option allows you to specify bad characters for pointers. This feature will basically skip pointers that contain any of the bad chars specified at the command line. This option allows you to set the desired access level of the resulting pointers. 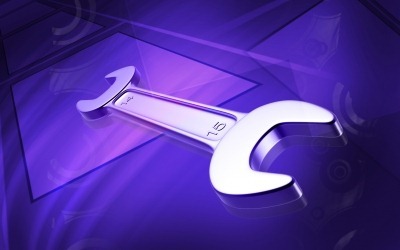 In most cases, pointers should part of an executable page, but in some cases, you may need to be able to look for pointers (or data) in non-executable area’s as well. Finally, the results of the search operation are listed (one line per pointer). Each line will contain a pointer, information about the pointer, and information about the module the pointer belongs to. If possible, if there was already a file with the same file name in the output folder, the previous file will be renamed to .old first. If that was not possible, it will get overwritten. Before looking at the various commands, it’s important to remember that most of the commands have default behaviour in terms of pointer and/or module criteria. We will clearly document what those values are. You can override these default by using one or more of the global options listed above. The “a” command is an alias for “seh”. In pvefindaddr, this command initiated a search for add esp+8 / ret instructions, but in mona, all searches have been combined into “seh”. If you run “a”, it will kick off “seh” and perform a full search for pointers that should bring you back to nseh (in a seh overwrite exploit). For more info, see “seh” below. 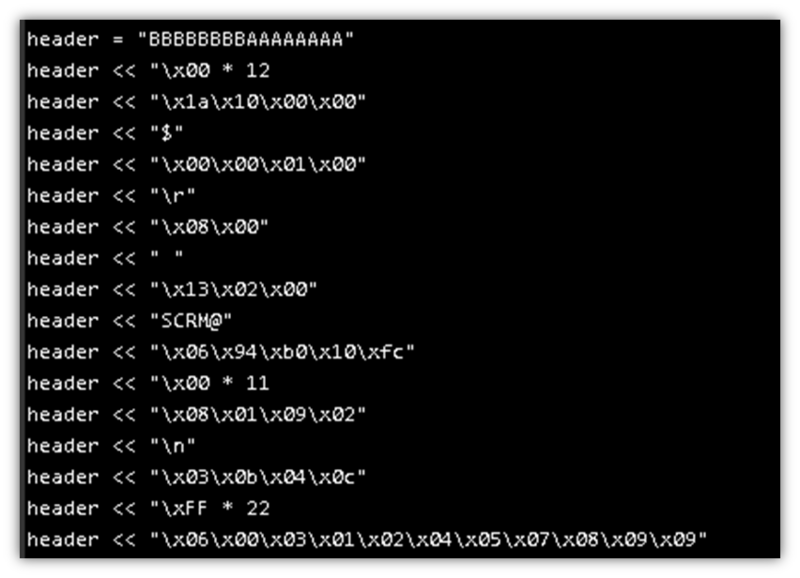 The “assemble” command allows you to convert one or more assembly instructions into opcode. !mona assemble -s "pop eax#inc ebx#ret"
The “bf” command allows you to set breakpoint on exported or imported function(s) of selected module(s). The “bp” command allows you to set a breakpoint on a given address, which will be triggered if the address is read from or written to. Note : the address should exist when setting the breakpoint. If not, you’ll get an error. We should try to make the process as reliable and smooth as possible, so we’ll have to make sure we’re not messing with the essential part of the payload, which is the part that should allow us to keep control over EIP. We’ll keep the first 280 bytes and the 4 bytes (saved return pointer) intact. If we would change those and the first 280 bytes contain bad chars, then we might not even be able to control EIP anymore, making it very hard to debug and find bad chars. We have a number of bytes available after overwriting saved return pointer. So that is the perfect location to put our array. It will make sure that we can make the application crash in a reliable way, allowing us to set a breakpoint on EIP and then compare the array of bytes in memory with the original array of bytes. Before creating & using the byte array, you should ask yourself “what kind of bytes are very likely going to be breaking the payload or altering the behaviour of the application”. If, for example, the buffer overflow gets triggered because of a string copy function, it’s very likely that a null byte will break the payload. A carriage return/line feed (\x0a\x0d) are common bytes that would change the way the payload is read & processed by the application as well, so in case of a string based overflow, you’ll probably discover that those are bad chars too. So let’s start with excluding those 3 bytes from the array. (Of course, this is all based on assumptions. If you want to be sure, don’t exclude anything from the array yet). Open “bytearray.txt” and copy the array. Open your exploit and paste the array after overwriting EIP (so instead of the 500 bytes, put the array). Then set the necessary breakpoints (at the pointer you will use to control EIP with in this case) and trigger the crash. Your breakpoint should be hit, and the byte array (or a portion of it) should be in memory somewhere. The process of finding the bad chars is very simple. We can use another mona feature to read the original byte array from the binary file that was created, and compare those bytes with the array that is in memory at crash time. Mona will then read the binary file, takes the first 8 bytes from the file, locates all instances of those 8 bytes in memory, and compare each of the bytes of the array with the bytes in memory, listing the ones that were not altered, and listing the ones that were changed/corrupted. Repeat the entire process and do another compare. If the resulting array was found at the right location, unmodified, then you have determined all bad chars. If not, just find the next bad char, exclude it from the array and try again. The process might be time consuming, and there may even be better ways to do this, but this technique works just fine. Look at other locations where your array was found. Maybe one of those locations have a non-corrupted copy of the array, providing you with an alternative location to place your shellcode without having to bother about bad chars. All you would need to do is write some jumpcode (or egghunter) to jump to that location. We already discussed the basic functionality of “compare” in the documentation of previous command. You can use this command to find bad chars (as explained earlier), but you can also use it to see if your shellcode got corrupted in memory. You could, for example, write tag+tag+shellcode (egghunter egg) to a binary file and use the compare command to find the eggs and show if they got corrupted or not. If some of them do, others don’t, you’ll know if and how you have to tweak the start location of the hunter, or just use a checksum routine. 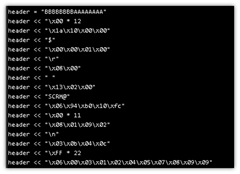 The compare routine will also try to find unicode versions of the binary file There’s no need to write the shellcode in unicode expanded format into the binary. We have discussed all features of the config command at the top of this document. The dump command allows you to dump a block of bytes from memory to a file. Either the end address or the size of buffer needs to be specified. !mona dump -s 0x0012F100 -e 0x0012F200 -f "c:\tmp\test.bin"
This command will create an egghunter routine. -depdest : this register points to the location of the egghunter itself. When bypassing DEP, the egghunter is already marked as executable. So when using the copy or copy_size methods, the DEP bypass in the egghunter would do a “copy 2 self”. In order to be able to do so, it needs a register where it can copy the shellcode to. 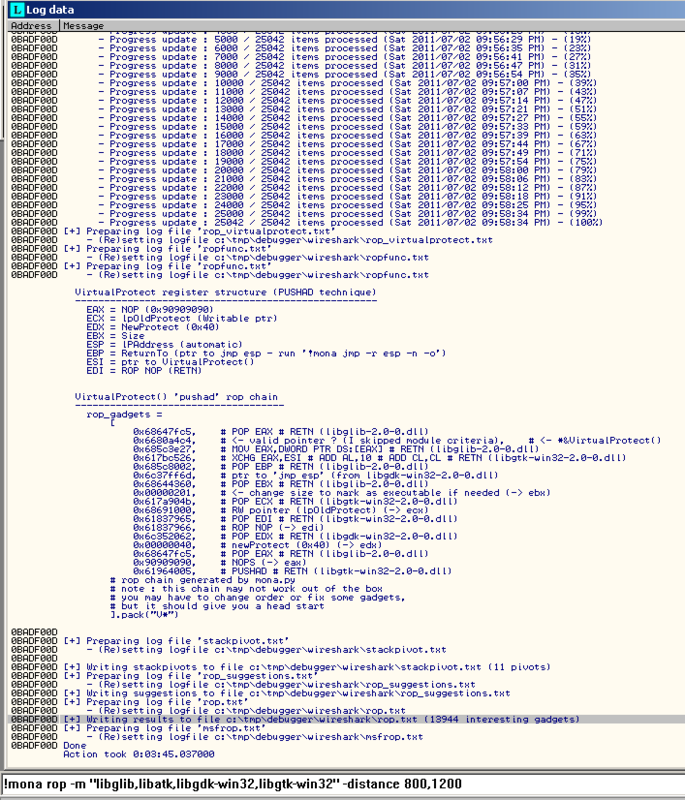 If you leave this empty, the code will contain a GetPC routine. 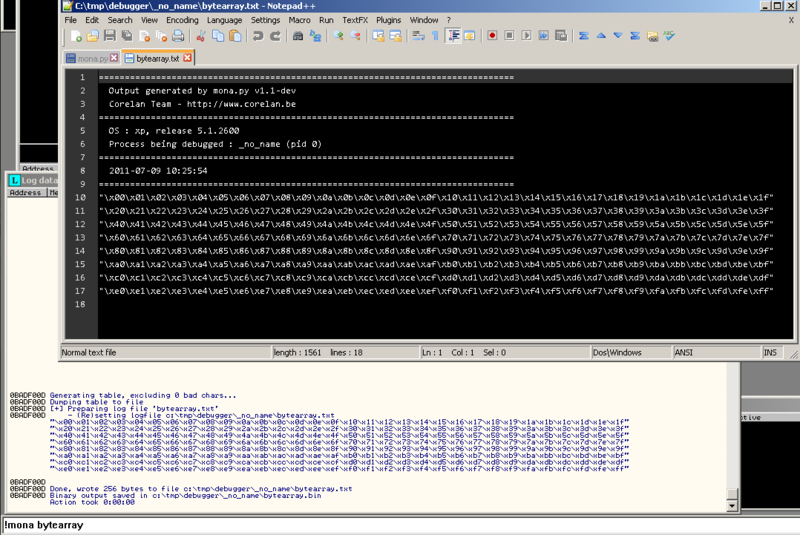 Using the various -dep* parameters, you can tell the egghunter routine to create code that will bypass DEP on the found egg, before running it. You can find more information about this technique here. The filecompare command allows you to compare the output of a certain mona command with the output of the same mona command from another system, looking for matching pointers, that point to the same instruction. If you are looking for pointers that match across OS versions for example, this may be the command you need. The “find” command has improved a lot since its initial implementation in pvefindaddr. It’s faster, but above all it’s more flexible and has a shiney new “recursive” search feature. -level : do recursive search (pointers to pointers). If you set level to 1, it will look for pointers to pointers to the search pattern. You can set level to a higher value to perform deeper search (ptr to ptr to prt to …). This is without a doubt one of the most powerful features of this find command. By default, “find” will look for all locations (accesslevel set to *). Furthermore, by default, it will search the entire memory space (including the memory space of modules that were excluded). !mona find -type asc -s "w00t"
The idea is to retun to the payload at ESP+4 to initiate a rop chain. Think about it. What kind of pointer would we need to put in ECX ? Answer : We need a pointer to a pointer(2), where pointer(2) – 0x58 points to a pointer to ADD ESP,4/RET. For sure you find one manually. If you have time. Before looking for a pointer to a pointer in that level, the offset will be subtracted from the target pointer first. This command has an important requirement : you have to use a cyclic pattern to trigger a crash in your target application. 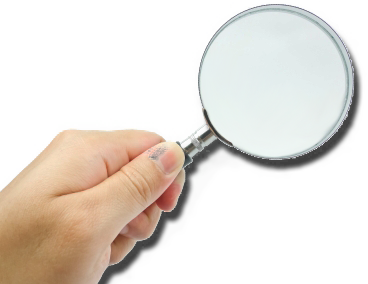 In all cases, findmsp will search for normal pattern, uppercase,lowercase, and unicode versions of the cyclic pattern. -depth : the number of instructions to search forward. Default value is 8. This value indicates the maximum length of the entire instruction chain. Instructions are separated with #. You can use * to indicate that you want to allow any instruction(s). You can also use r32 to indicate that you want to allow any register. !mona findwild -s "push r32#*#pop eax#inc eax#*#retn"
You can, of course, use any of the global options to finetune/limit the search. 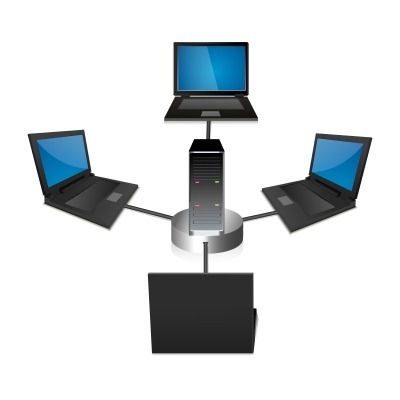 GetPC will output 3 different GetPC routines that put the getpc value into a register. This can come handy when you are writing some custom shellcode. The getiat command allows you to dump the contents of the IAT of selected modules. The header command will read a file and output the contents of the file in such a way it can be used in an exploit (as a “nice” header). The heap command allows you to dump lookaside list and freelists entries on XP (or both). Without arguments, it shows the list of heaps available in the process. : base address of one of the heaps. If you omit this argument, information will be shown for all heaps. The help command provides you with more information about a given command. This command is just an alias for the “jmp” command. “J” was part of pvefindaddr, so we decided to keep it for backwards compatibility. This command will search for pointers that will lead to execute the code located at the address pointed by a given register. Default module criteria : skip aslr and rebase modules. The search will include OS modules by default, but you can overrule that behaviour by using the -cm os=false global option. This command will search for gadgets that can be used in a JOP (Jump Oriented Programming) payload. The current implementation is very basic, more work will be done in this area over the next few weeks and months. This command is an alias for “seh”. In pvefindaddr, this command would search for safeseh bypass pointers in memory outside of the loaded modules. Mona does all of that using the “seh” command. This command will show the distance between 2 addresses, and will show the offset in hex which can be used to make a jump forward or backwards. This command is an alias for the “seh” command. By default, the “p” command will search in non safeseh and non rebase modules. This command is an alias for the “seh” command. By default, the “p1” command will search in non safeseh, non aslr and non rebase modules. This command is an alias for the “seh” command. By default, the “p” command will search in all loaded modules. This command will locate the given 4 bytes in a cyclic pattern and return the position (offset) of those 4 bytes in the pattern. By default, it will look for gadgets in non aslr, non rebase and non OS modules. Again, you can tweak/overrule these criteria using one or more global options. -f “file1,file2,file3” : instead of doing an in memory search, read gadgets from one or more rop.txt files created earlier with mona. If you want to use multiple files, make sure to separate them with comma’s. It is advised to still attach the debugger to the application when using this option, so mona can locate all information needed to build a rop chain. Example : generate rop gadgets and automatically attempts to produce ROP chains using 4 particular modules, and list the stackpivots with a distance between 800 and 1200 bytes. Based on the number of modules to query, the rop routine can be fast or very slow. The more precise your instructions to mona, the faster and more accurate the results will be. I used mona to produce a rop chain for one module (17 seconds). The module was not complete, so I had to find 3 more gadgets, which can be found in rop_suggestions.txt and rop.txt. It took me only a few minutes to find them, fix the chain and have a generic/universal dep/aslr bypass rop chain. A second example to demonstrate the possibilities to build generic rop chains can be found below. Similar to msvcr71.dll, mona produced the majority of the chain. We simply had to fix one issue (to get a desired value into EDX), but using the rop_suggestions.txt file, this took just a few seconds. If you have produced a generic chain (a chain which will work under all circumstances, bypassing DEP and ASLR), please send it to me (peter [dot] ve [at] corelan [dot] be). If the chain complies with all requirements, we will post it here : Corelan ROPdb. Ropfunc will attempt to locate pointers to interesting functions in terms of bypassing DEP. Output is written to ropfunc.txt. This command will search for gadgets that will result in pivoting back into the stack, at a given offset from the current value of ESP. By default, it will look for pivots in non aslr, non rebase and non os modules, and it will group safeseh/non safeseh protected modules together. Tip : if you are looking for a way to take advantage of a SEH overwrite to return to your payload, you can also look for pop r32/pop r32/pop esp/ret, which will bring you back to nseh (but treating the 4 bytes at nseh as a pointer, not as instructions). 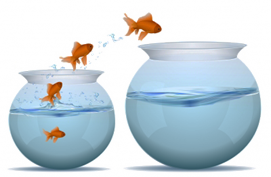 Look for stackpivots with a distance of 12 to find possible candidates. At nseh, you can simply put a pointer to ADD ESP,4 + RETN to skip the pointer at SEH, and kick off the rop chain placed after the SEH record. This command will automatically run findmsp (so you have to use a cyclic pattern to trigger a crash), and then take that information to suggest an exploit skeleton. pvefindaddr already suggested a payload layout based on that information, mona takes things one step further. In fact, it will attempt to produce a full blown Metasploit module, including all necessary pointers and exploit layout. If the findmsp (ran automatically as part of “suggest”) has discovered that you control EIP or have overwritten a SEH record, it will attempt to create a Metasploit module. If you have selected “fileformat”, it will prompt you for a file extension. If you have selected one of the “network client” types, it will ask you to provide a port number. Next, mona will ask you if you have a link to an exploit-db advisory. If you are porting an exploit from exploit-db, you can simply provide the full URL (or the exploit-db ID) to the advisory and mona will attempt to extract the exploit name and the original authors from the exploit-db header. If you don’t have a link to an existing exploit-db entry, just leave the “exploit-db” entry empty. While the resulting module may not work right out of the box (you may have to add a header for example, or fix a few things), it will try to build/suggest something useful. Anyways, If mona.py can assist you in some parts of your exploit development experience, then we accomplished our goal.It’s not a perfect tool. It still requires you and your skillset to direct it and to make it return what you are looking for. Discovered a bug, suggest new features / want to contribute ? Head over to https://redmine.corelan.be and register a user account. 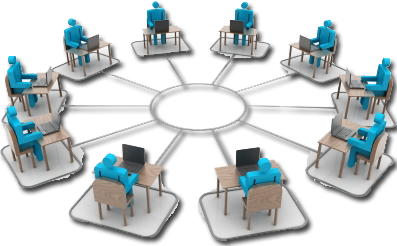 When your user account has been approved, you will have the ability to create bug reports or feature requests. Navigate to https://redmine.corelan.be/projects/mona/issues/new to create a new ticket. Set the “tracker” field to either “bug” or “feature”, and make sure to use a meaningful subject and a verbose description. The team really appreciates and welcomes all forms of contribution, so if you want to submit your changes, make sure to use the latest trunk version of mona, implement your changes, and create a “diff” or “patch” file. Attach the patch file to the redmine ticket and we’ll test / implement it. Want to learn how to write exploits ? 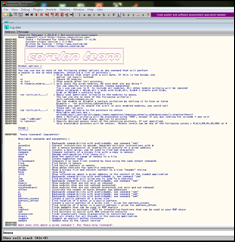 Take a look at the Corelan Team exploit writing tutorials : https://www.corelan.be/index.php/category/security/exploit-writing-tutorials/ (start at the bottom of the list and work your way up). 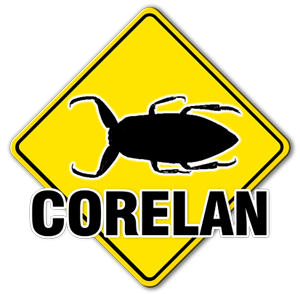 If you prefer to talk to Corelan members directly, or to other people in the community, connect to IRC (irc.freenode.net) register a nickname, and join channel #corelan. If you want to share your experiences with mona.py, publish a post or document demonstrating the use of one or more mona.py features, let us know and we’ll be more than happy to link back to your site. if you like mona.py, tell it to the world. If you don’t like mona.py, let us know too. 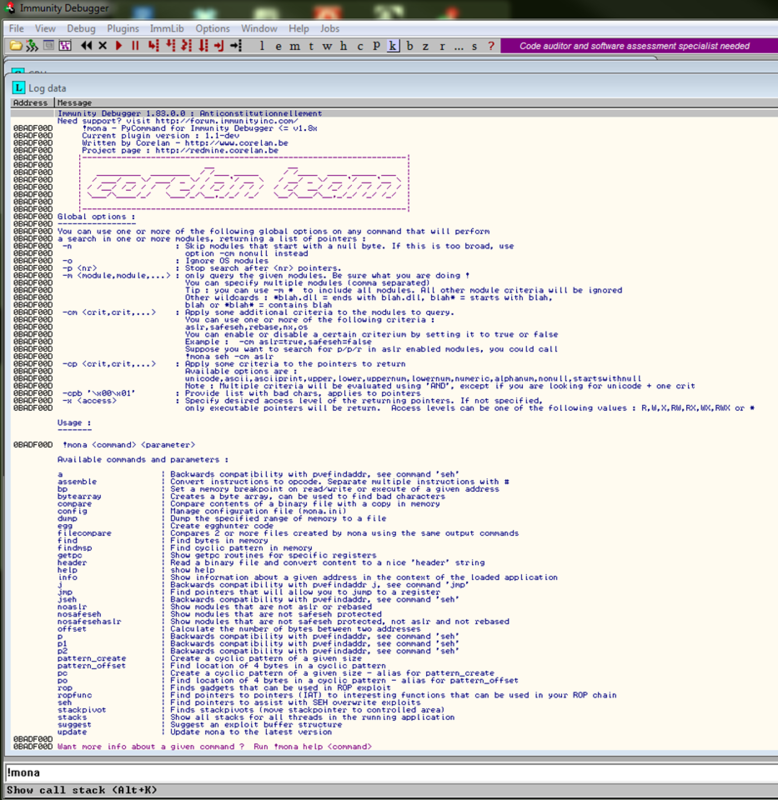 © 2011 – 2015, Corelan Team (corelanc0d3r). All rights reserved.